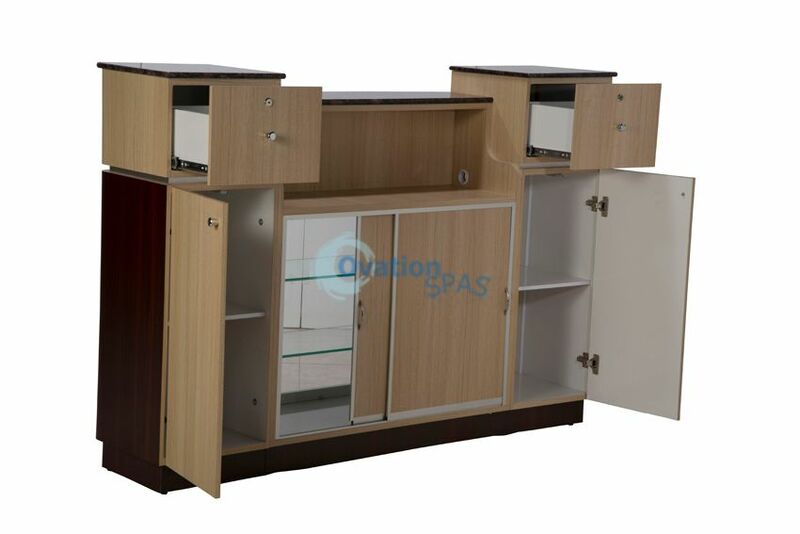 The Salon Reception station is small counter which is designed for small salons. 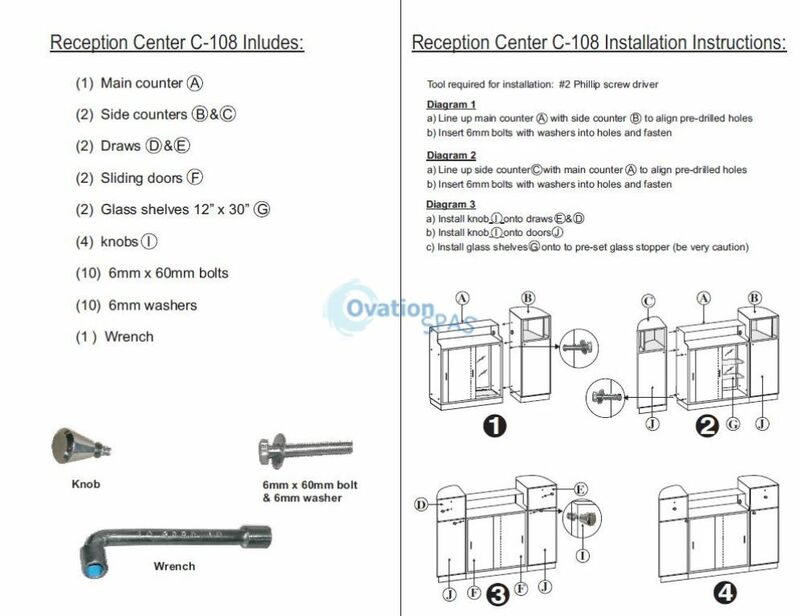 The Essentials will add style to any Salon. 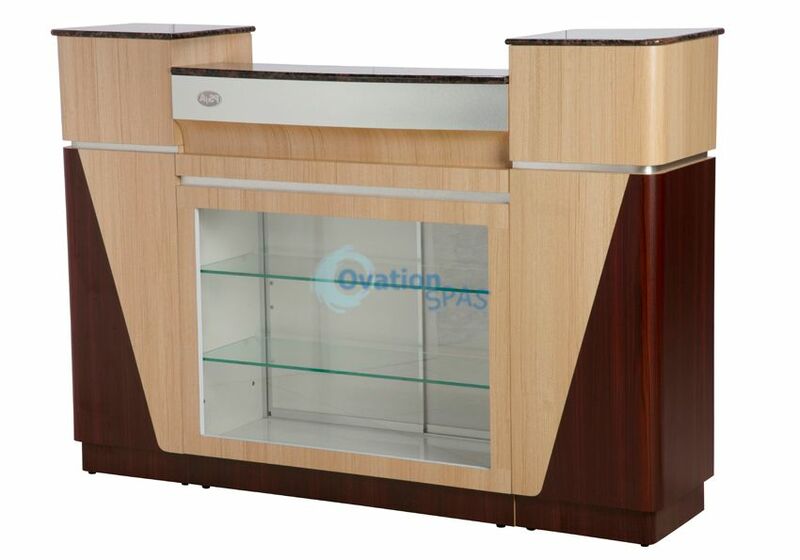 Reception comes with a glass retail display case and excellent storage space.